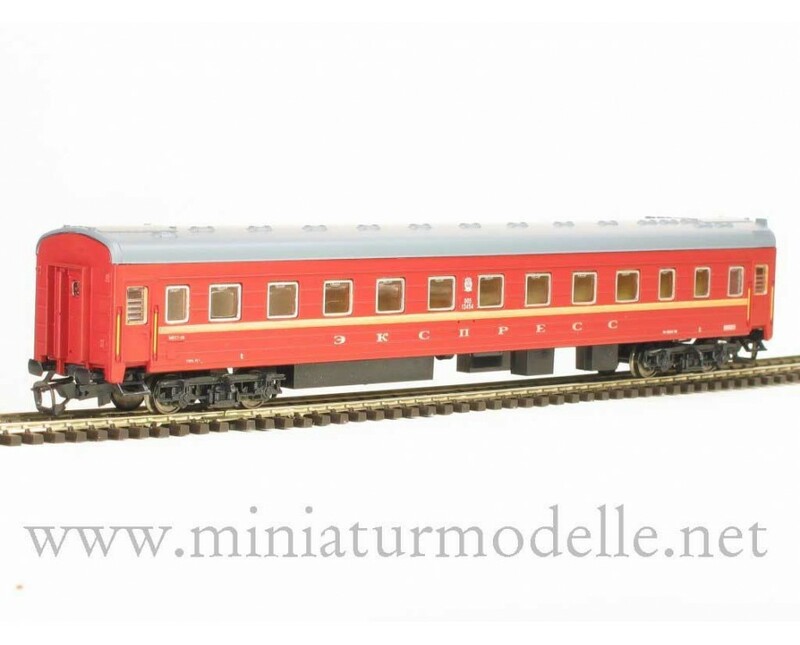 TT 1:120 Long-distance sleeping car type Ammendorf of the Express Model with interior equipment and lighting upgradable. Close coupling mechanism with standard NEM 358 coupling socket. This model include separate parts for applying. New ..